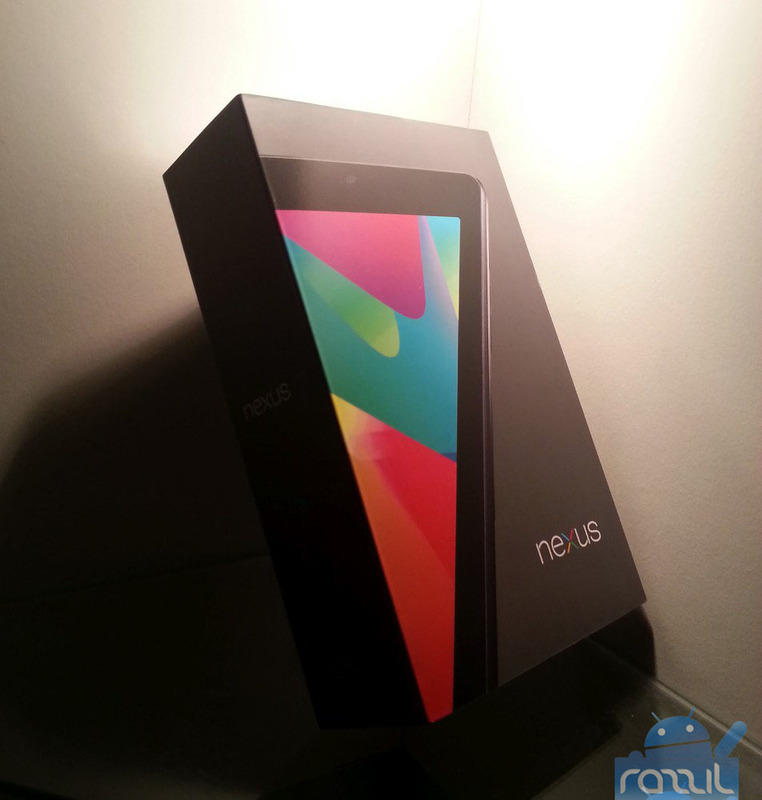 Today We got the Nexus 7 – The first Android Tablet made by Google & Asus is powered by 1.3 GHz NVIDIA Tegra 3 processor, 1 GB of RAM, 1.2 MP front-facing camera, 7-inch display with 1280 x 800 resolution. The Nexus 7 runs on Android 4.1.1 Jelly Bean. Hey, How many N7’s came in the box shoed in the first pic? or the big box contaiins only one N7? Big box contains only one Nexus 7.